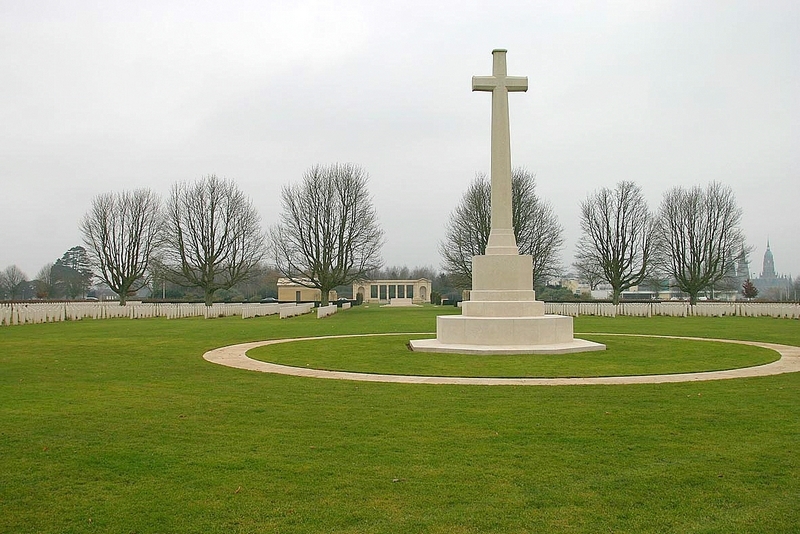 In the very large British War Cemetery near the town of Bayeux, France, there have been buried 25 Polish victims. Most of them died of wounds in the Militairy Hospitals at Bayeux. The cemetery lies on the south-west side of the ring-road around the city almost opposite the Museum of the Battle of Normandy. Across the road there is the Bayeux Memorial. On this monument the men and woman who have no known grave are commemorated. 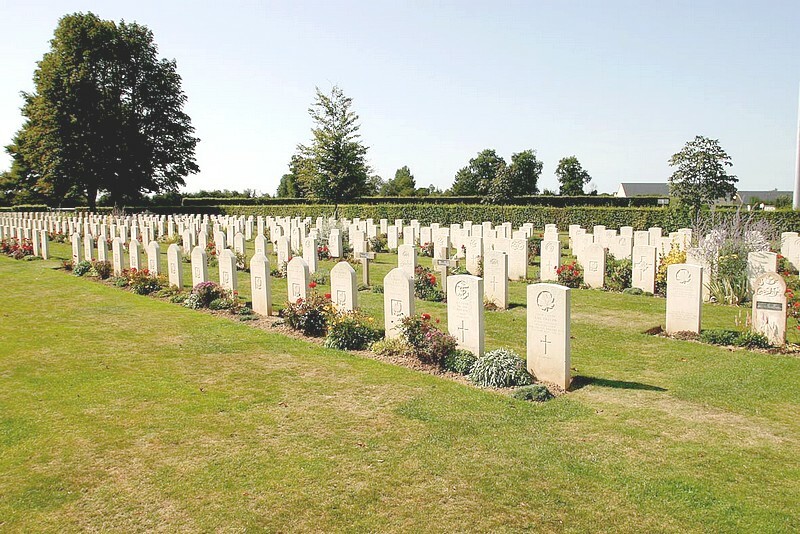 The graves are in care of the Commonwealth War Graves Commission.